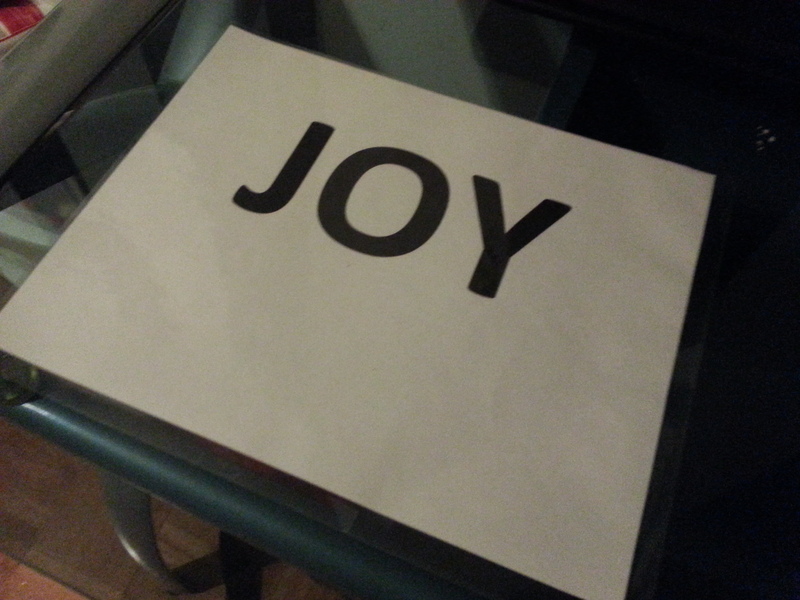 Posted on December 10, 2014, in Great Find, Ways Of Ultra Positivism and tagged everything happens for a reason, gratitude, holiday, joy, signs, upwithmarc. Bookmark the permalink. Leave a comment.